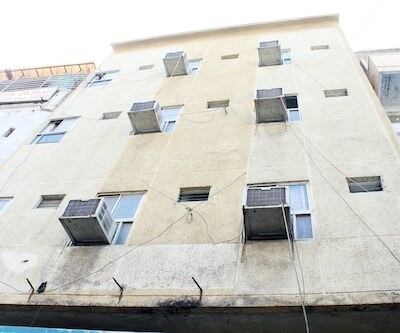 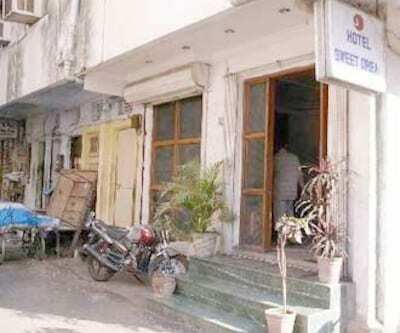 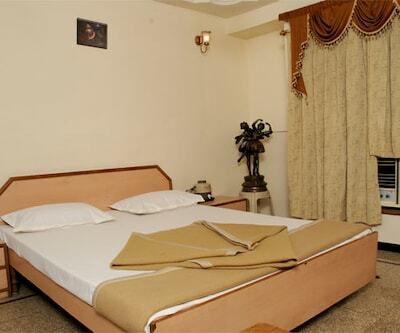 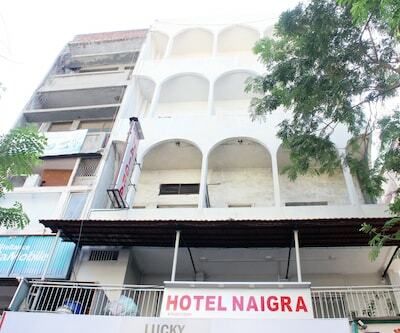 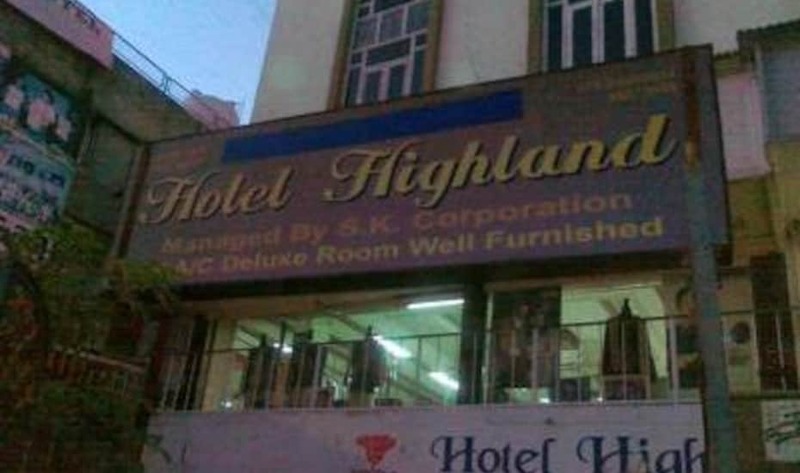 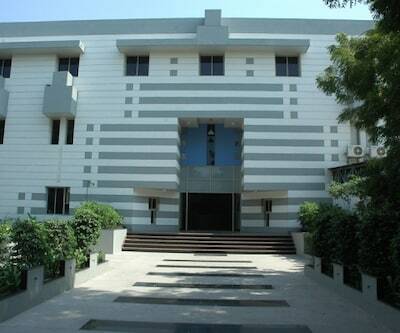 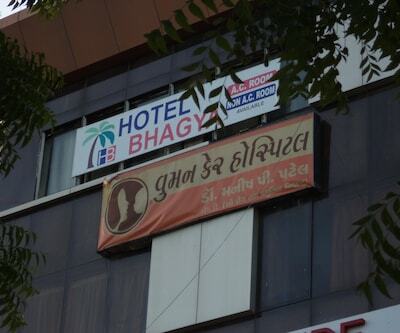 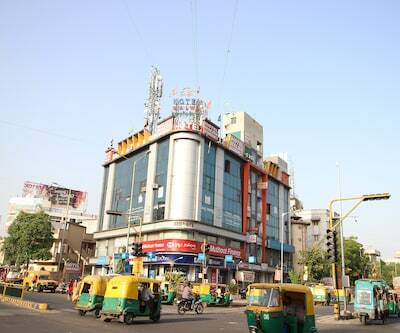 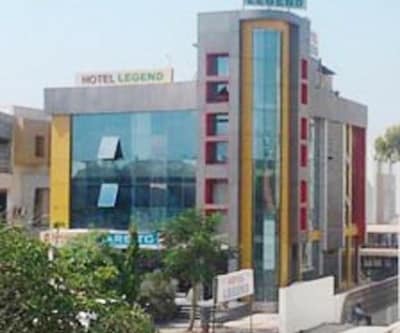 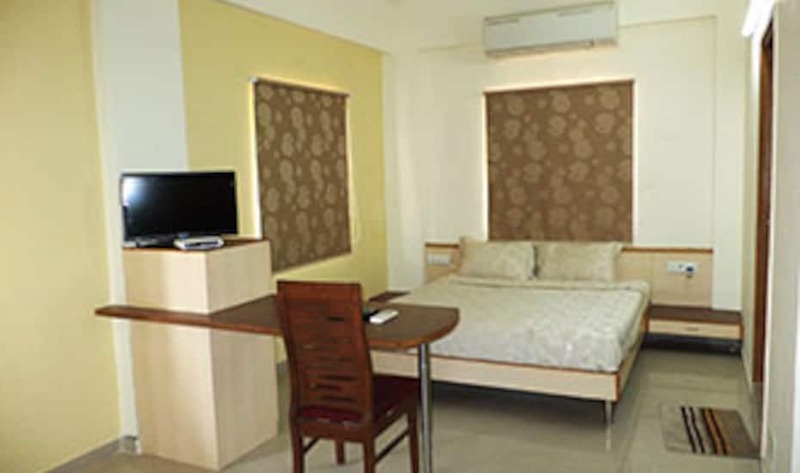 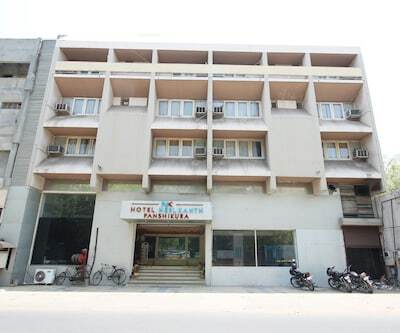 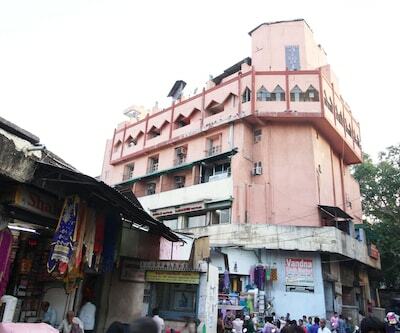 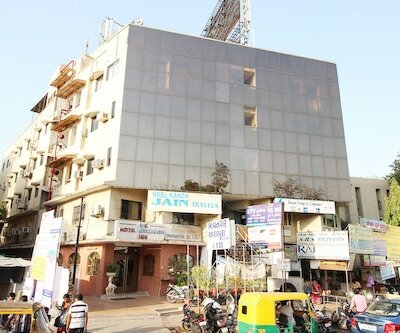 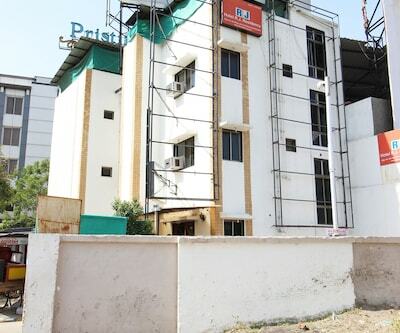 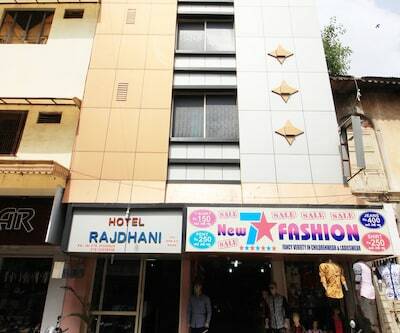 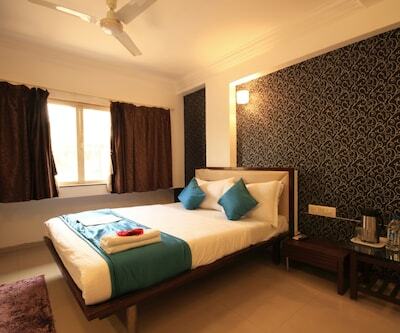 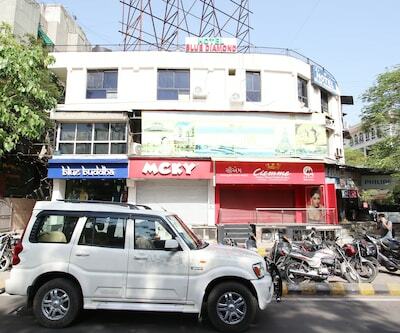 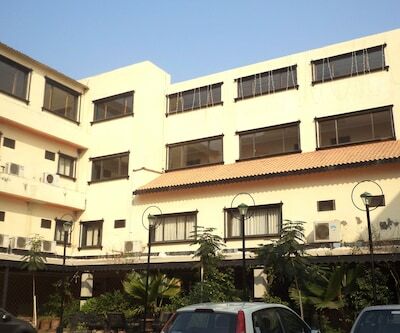 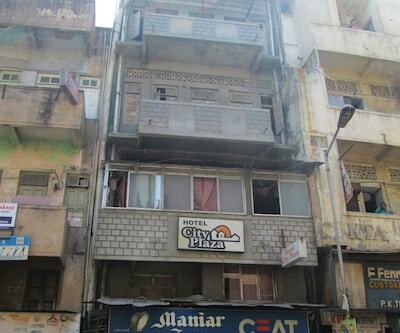 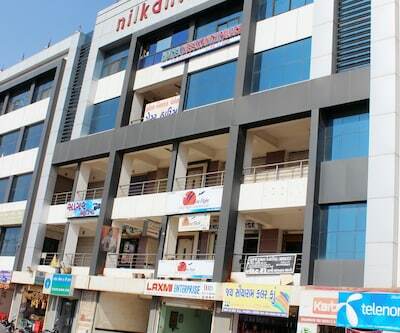 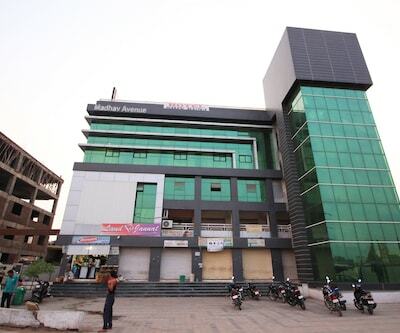 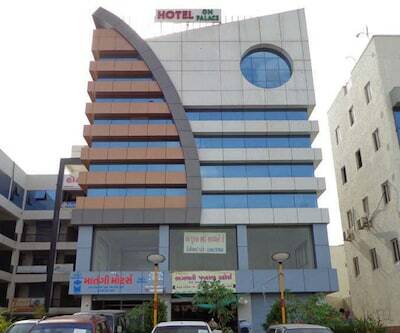 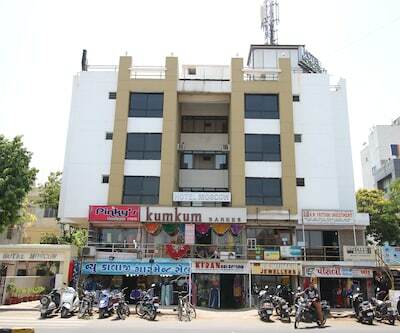 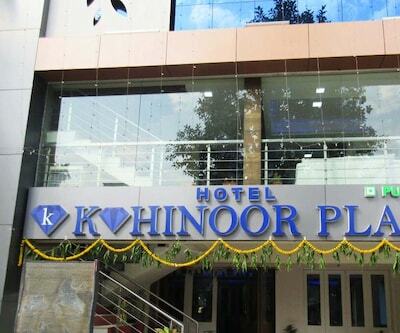 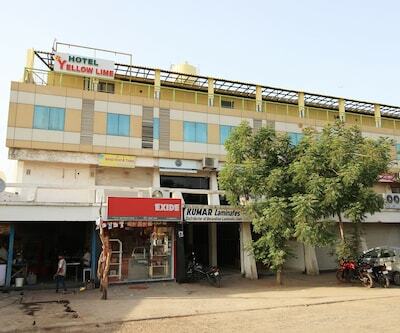 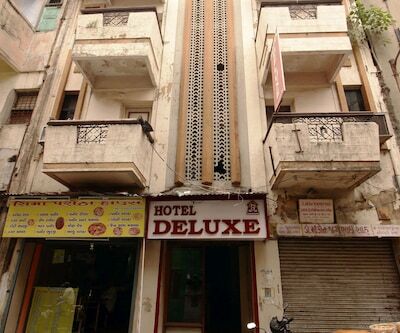 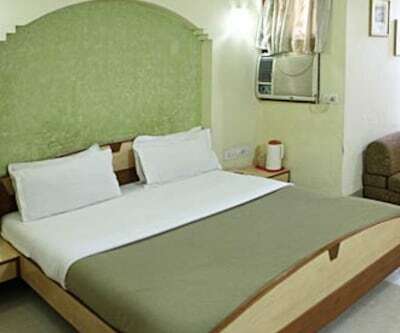 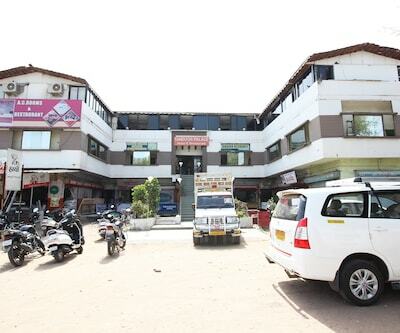 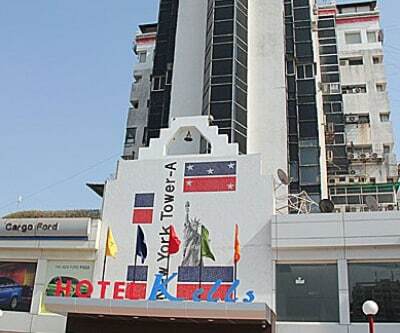 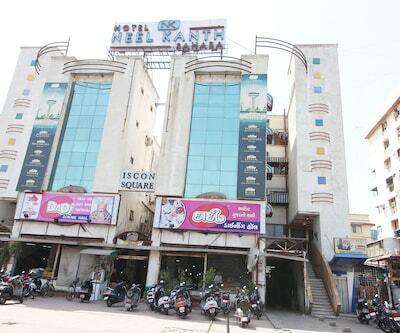 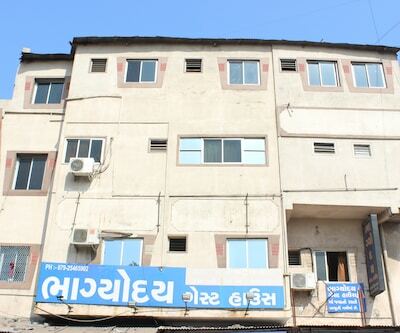 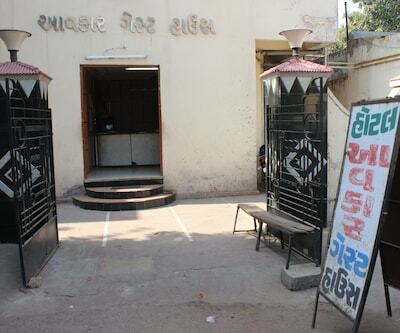 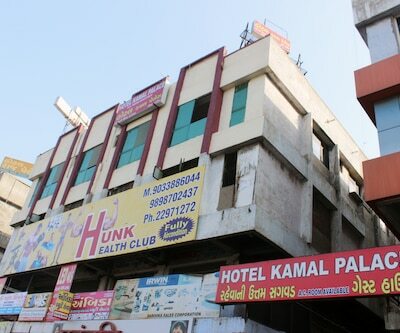 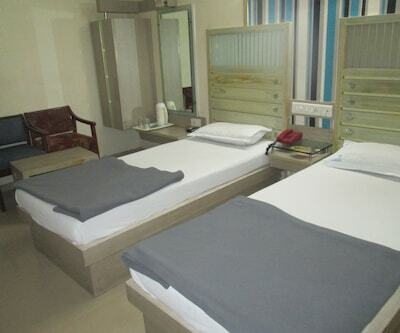 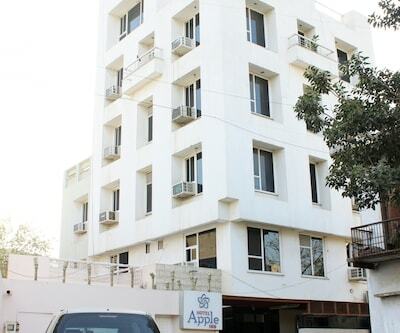 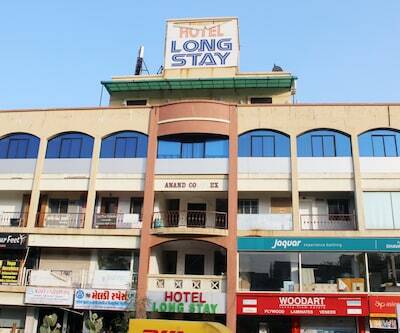 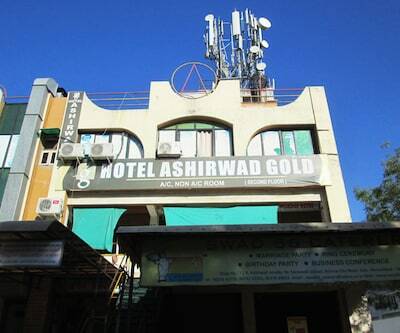 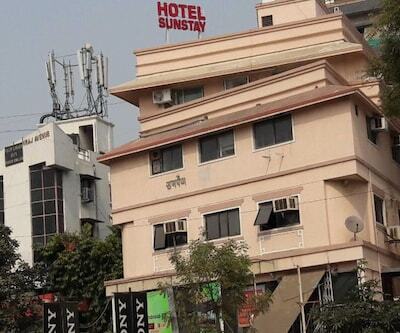 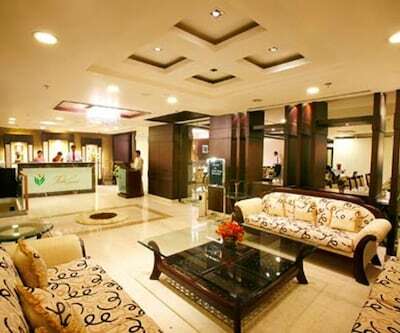 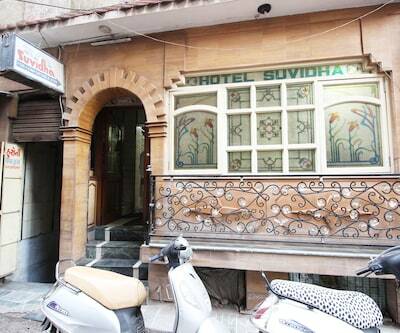 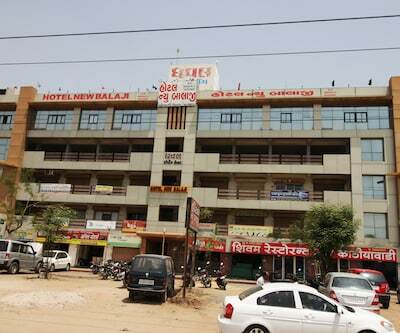 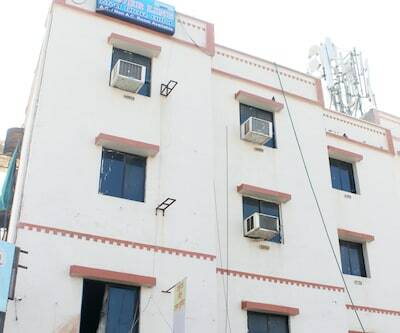 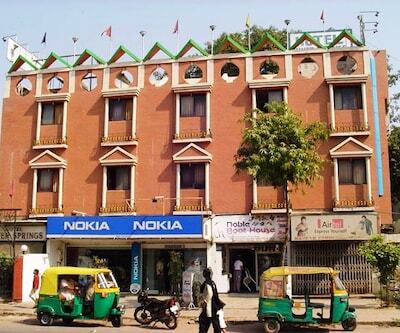 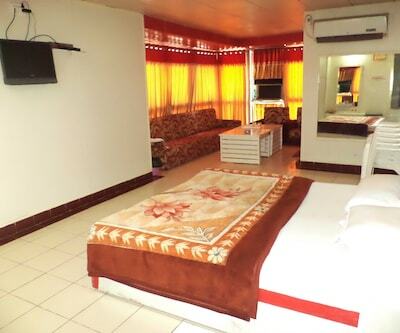 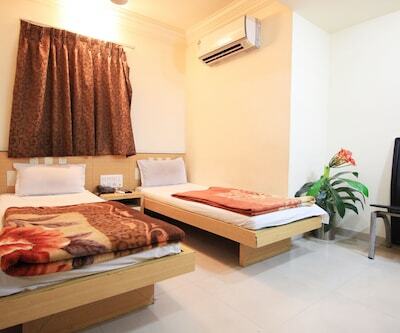 Hotel Avion Inn in Ahmedabad provides an internet access service to their guests during their stay. 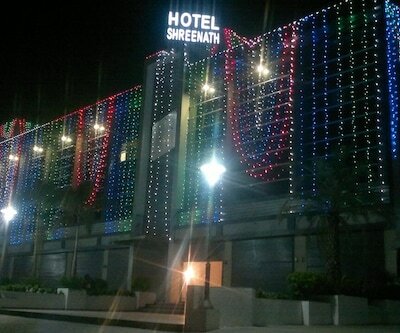 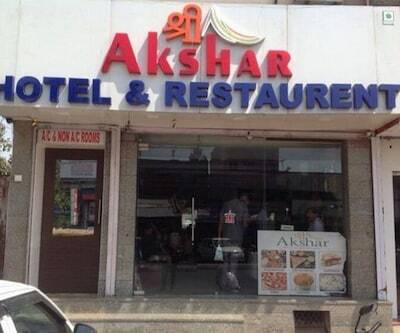 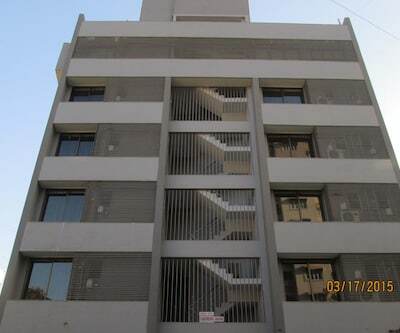 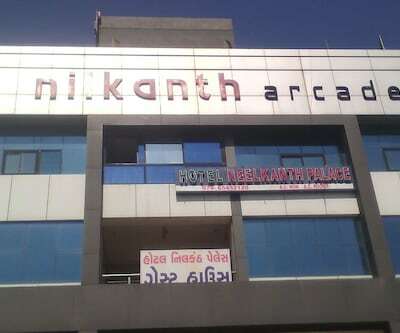 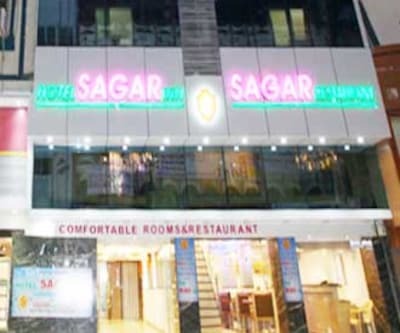 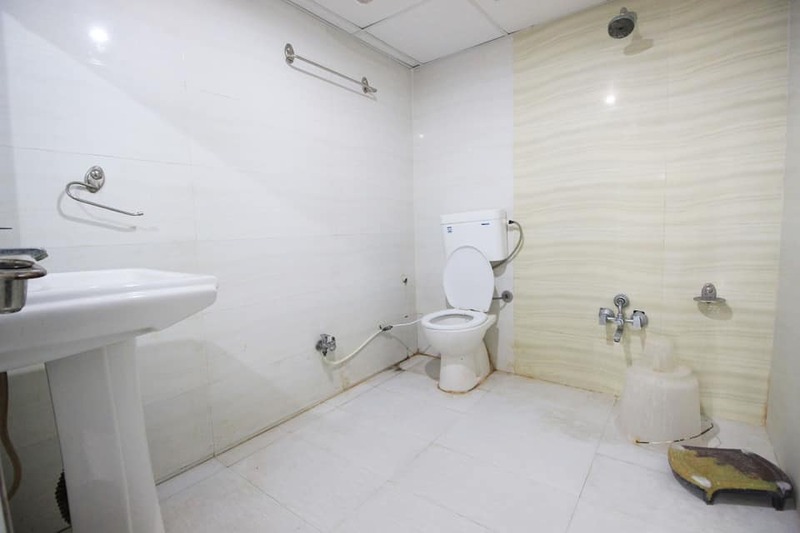 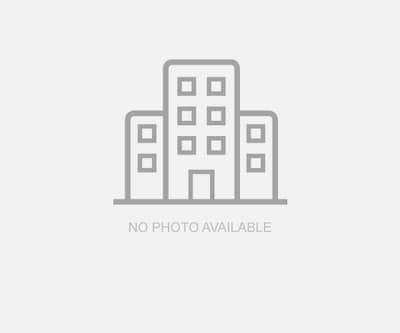 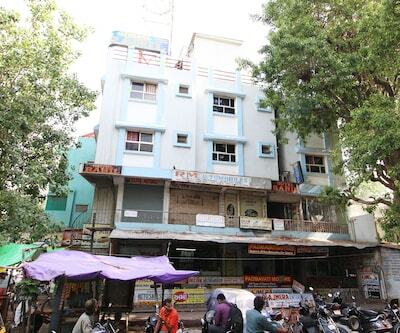 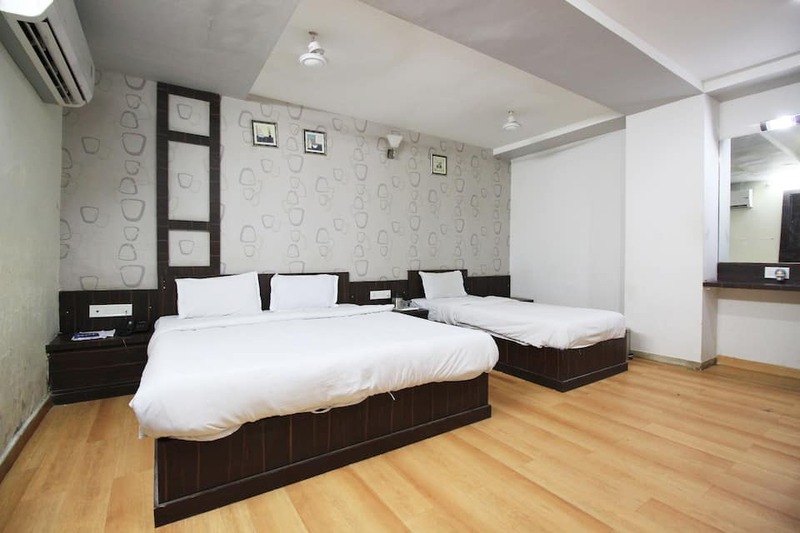 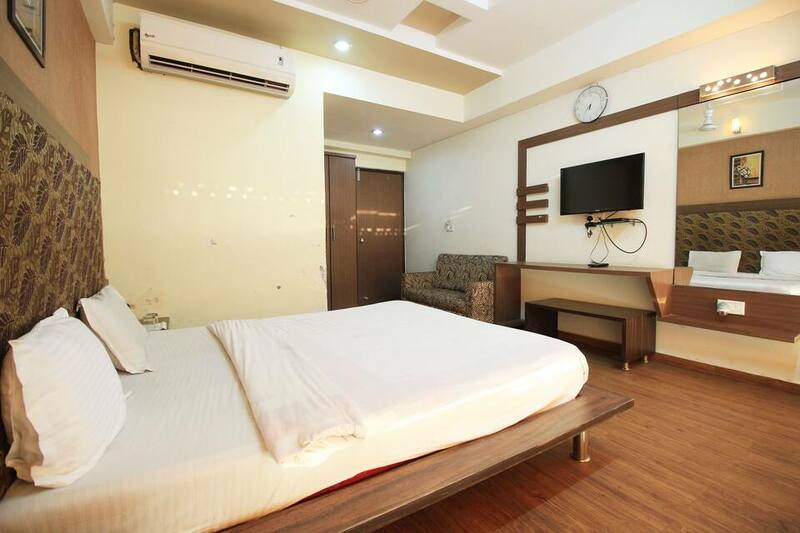 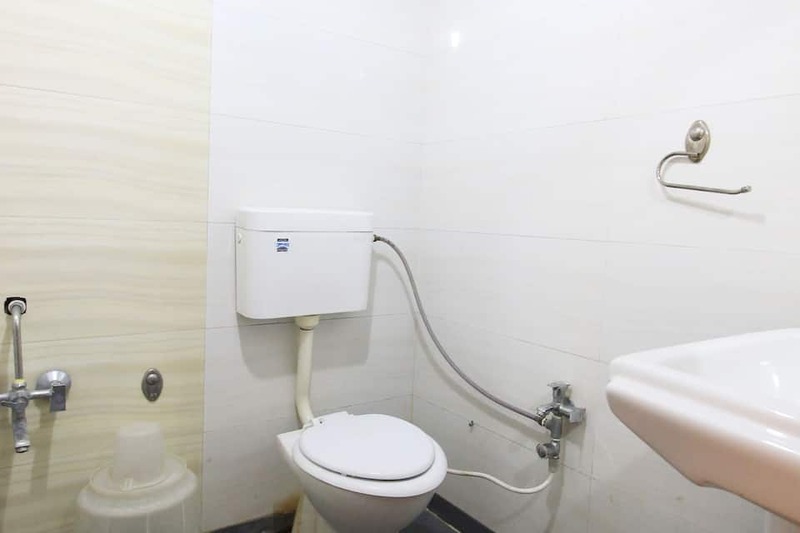 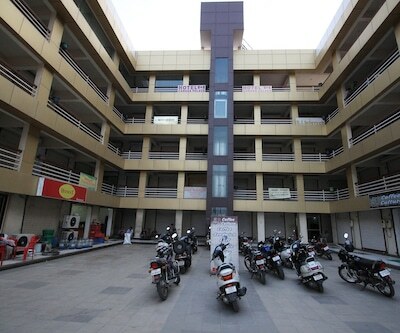 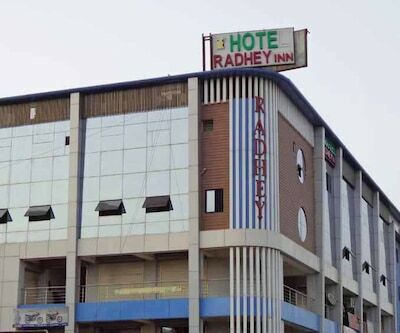 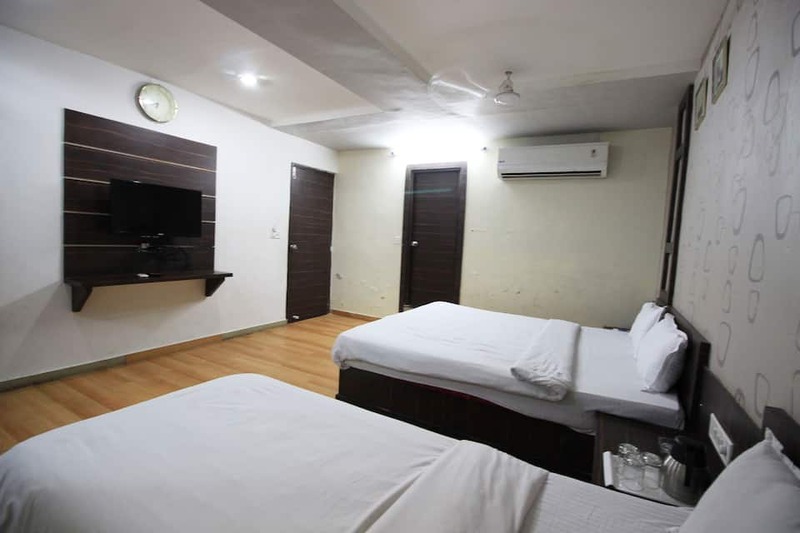 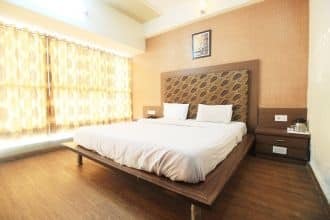 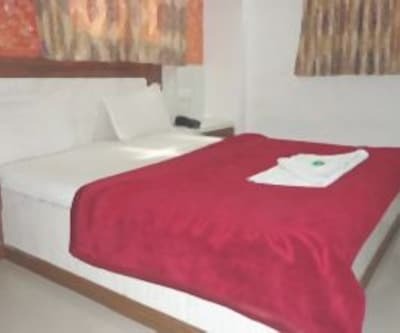 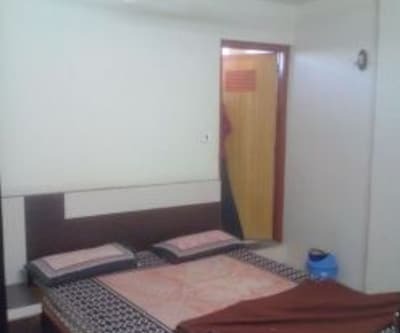 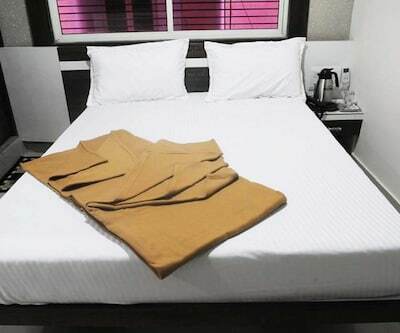 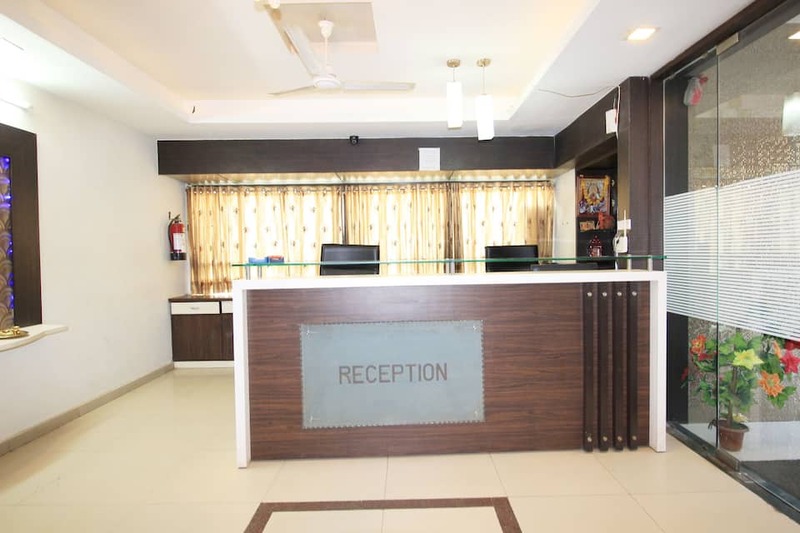 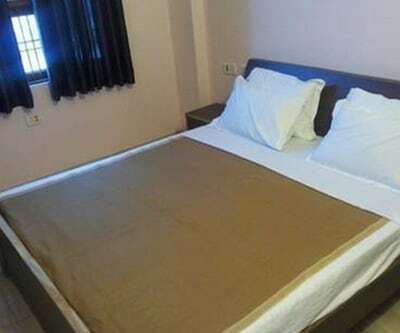 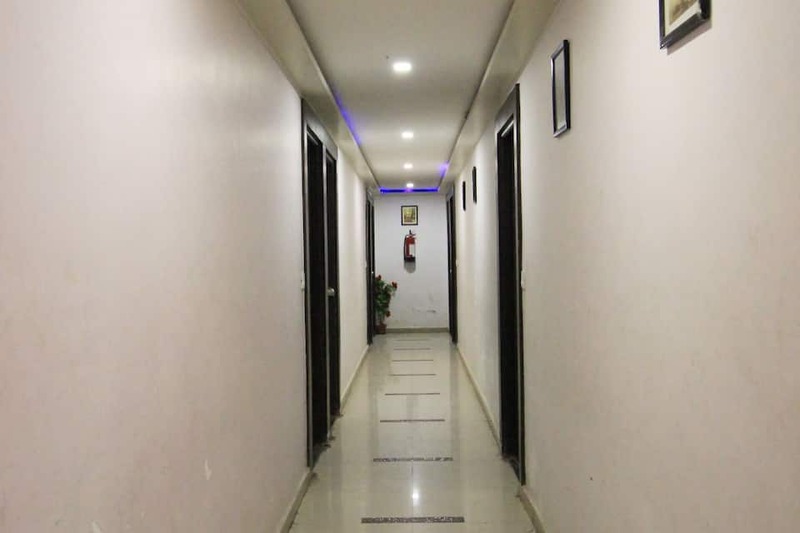 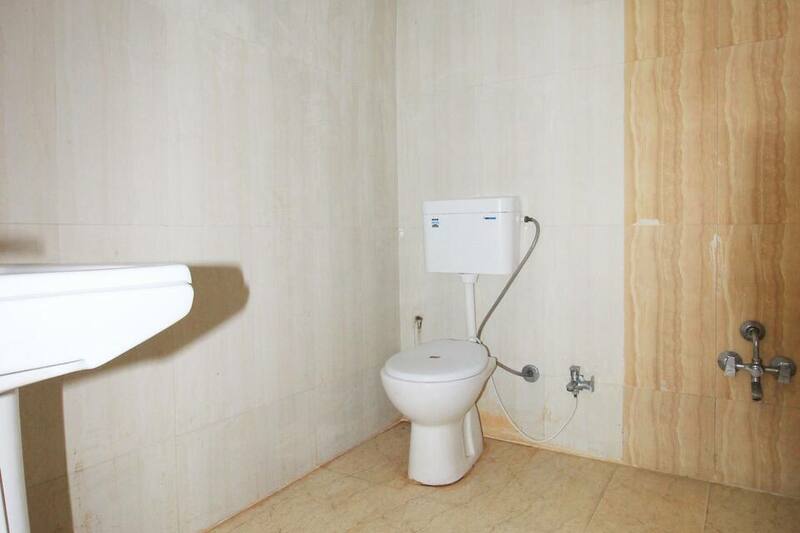 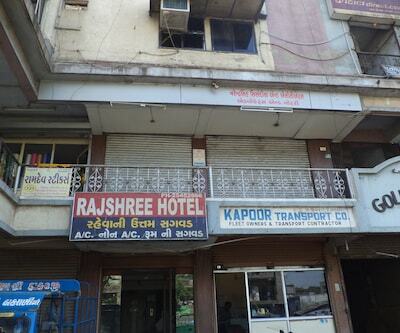 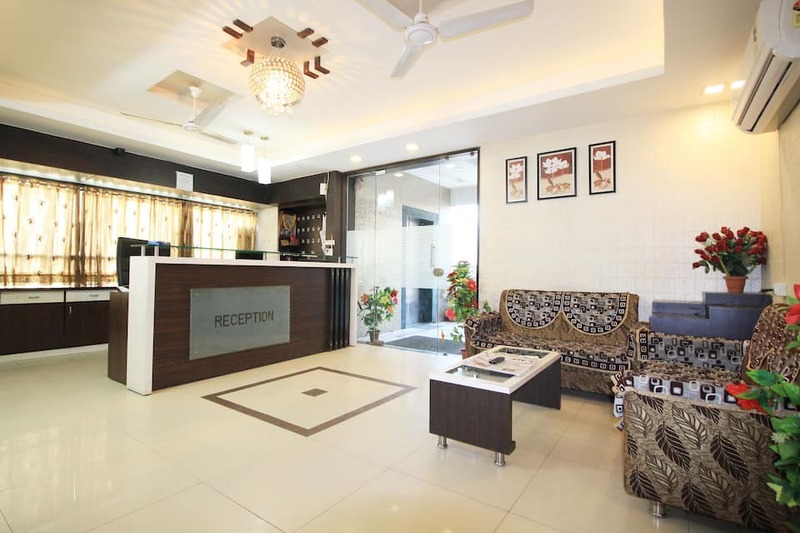 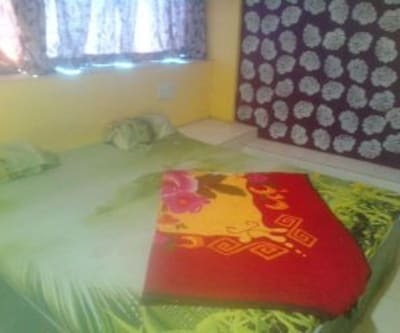 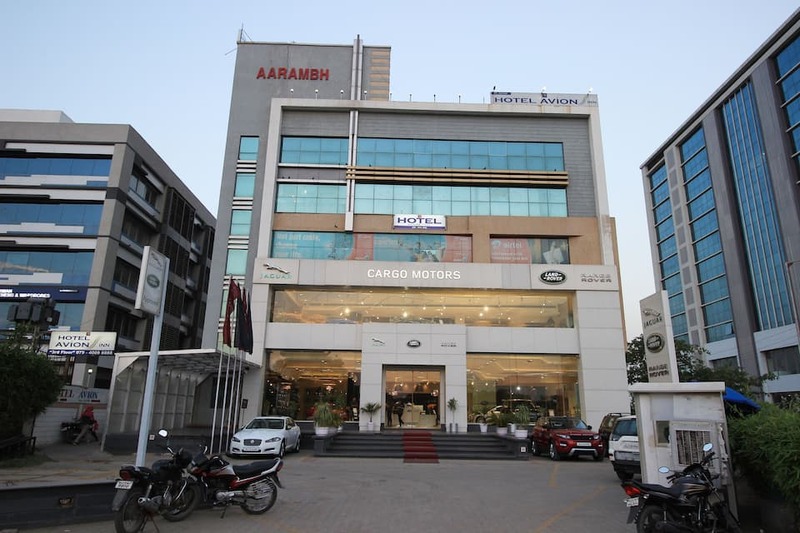 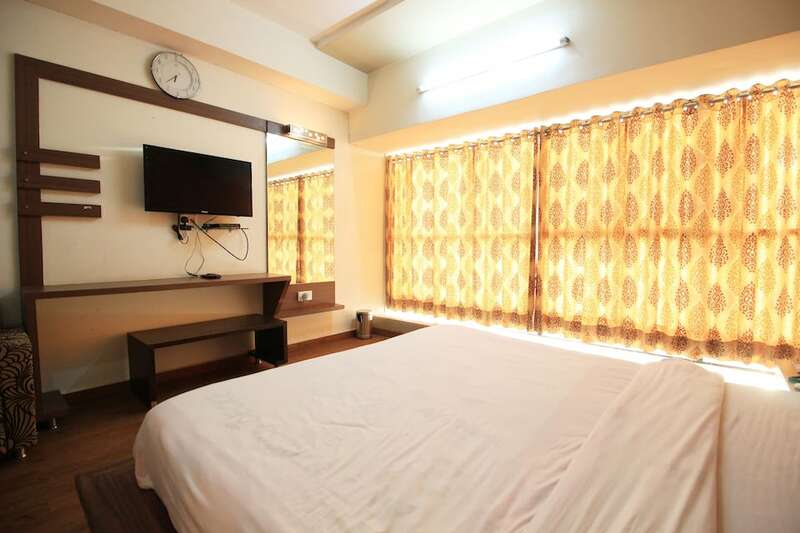 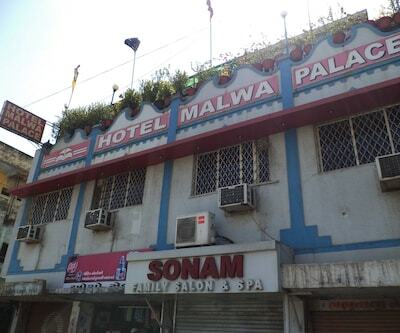 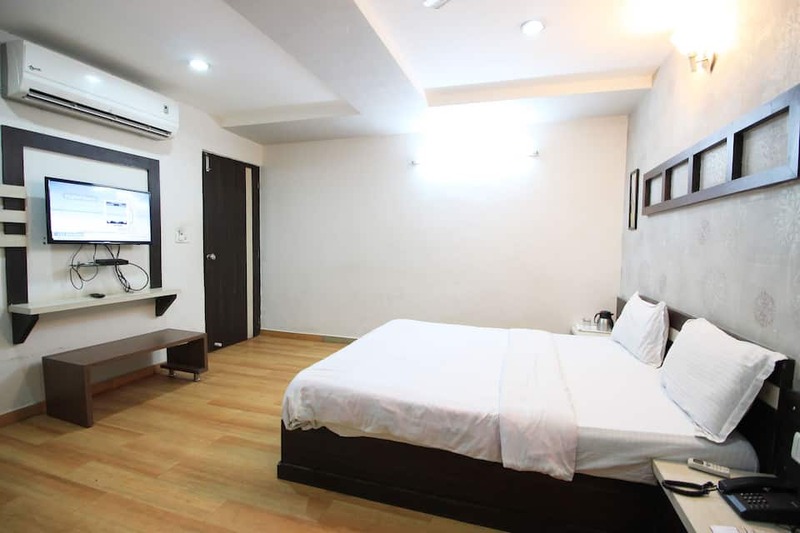 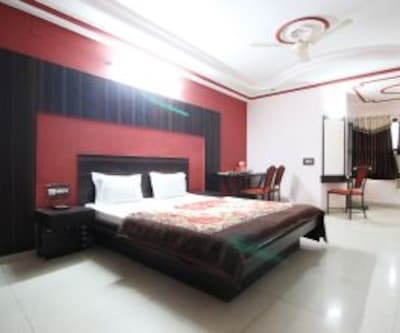 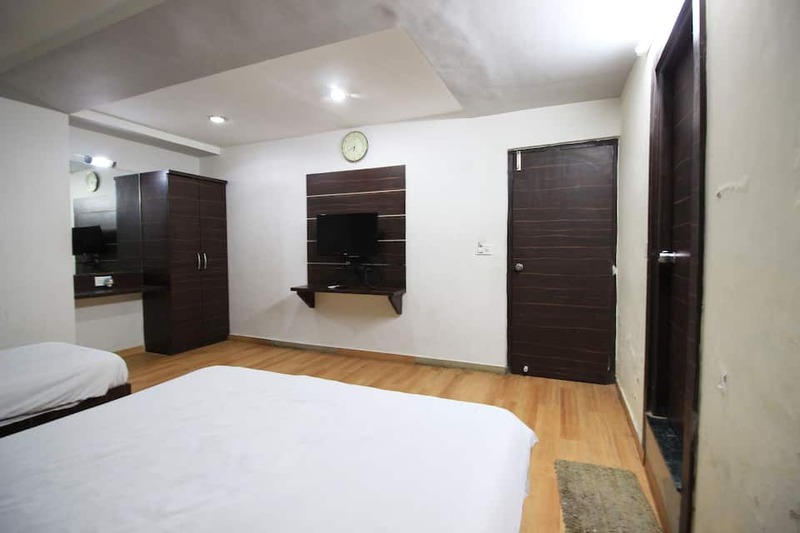 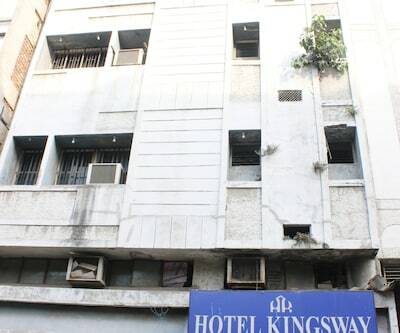 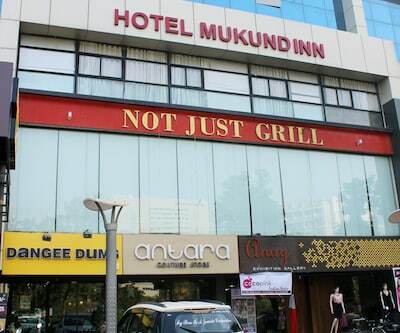 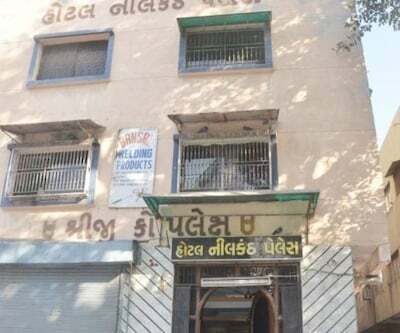 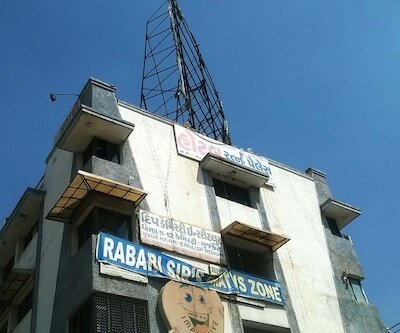 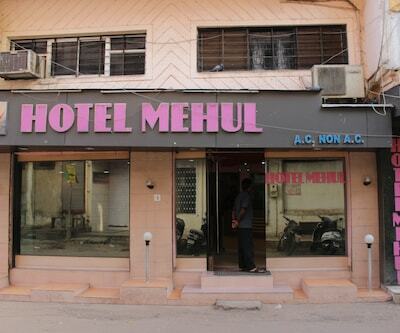 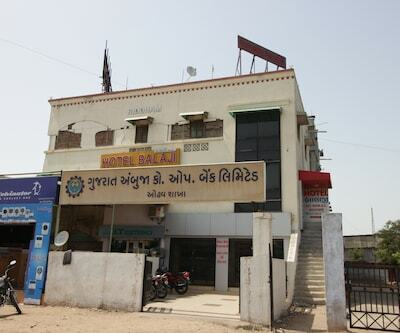 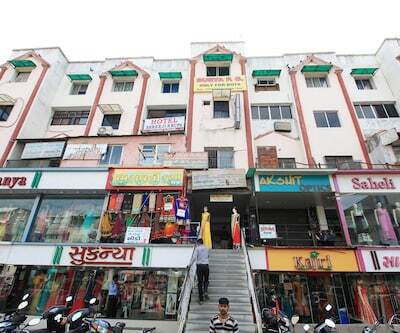 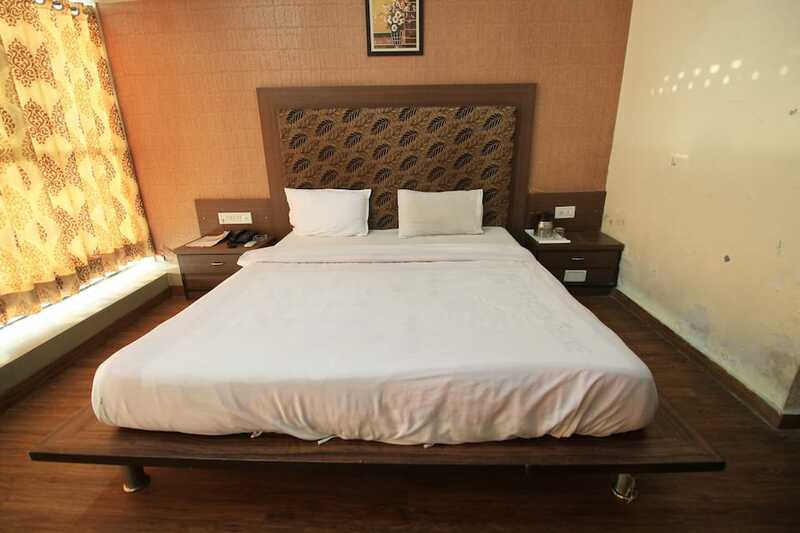 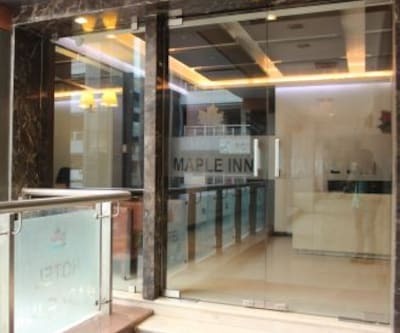 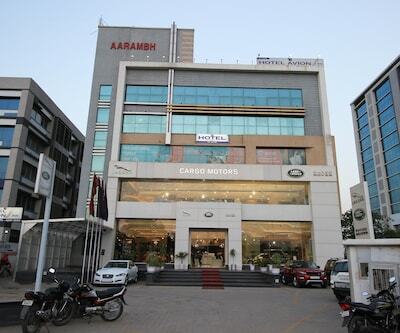 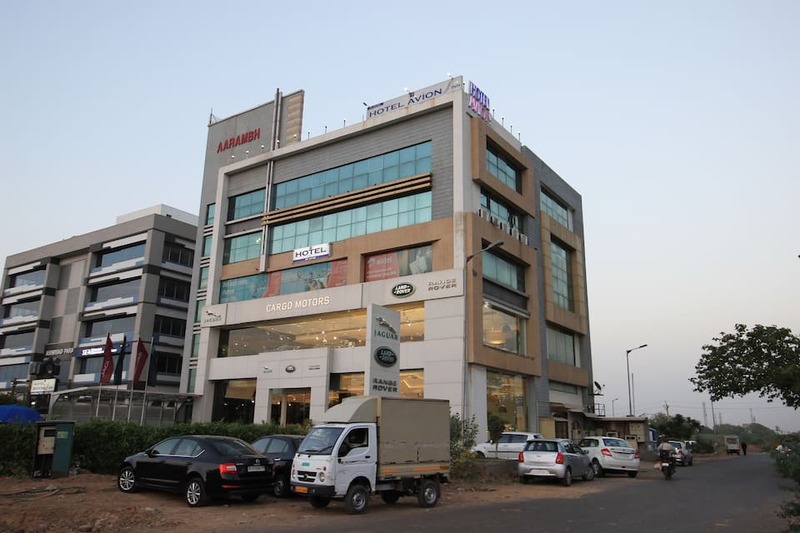 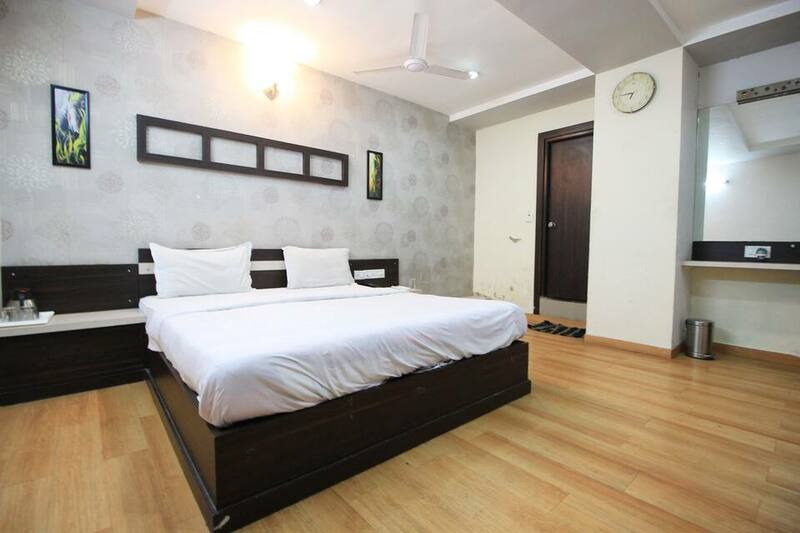 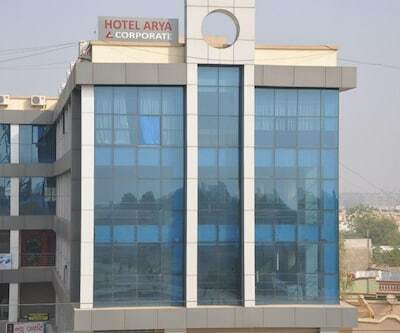 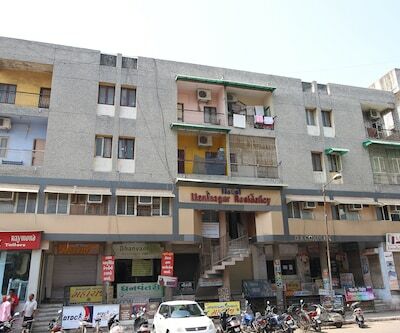 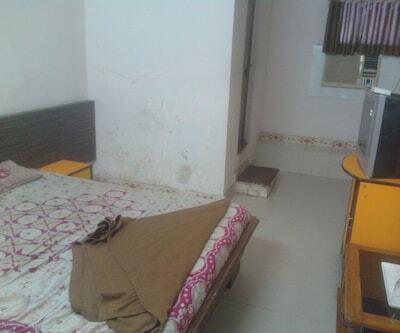 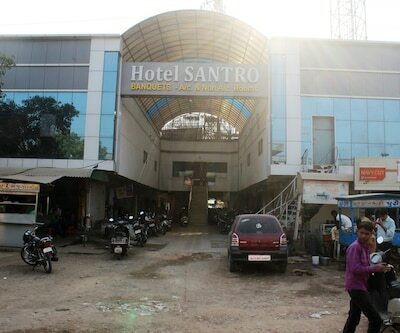 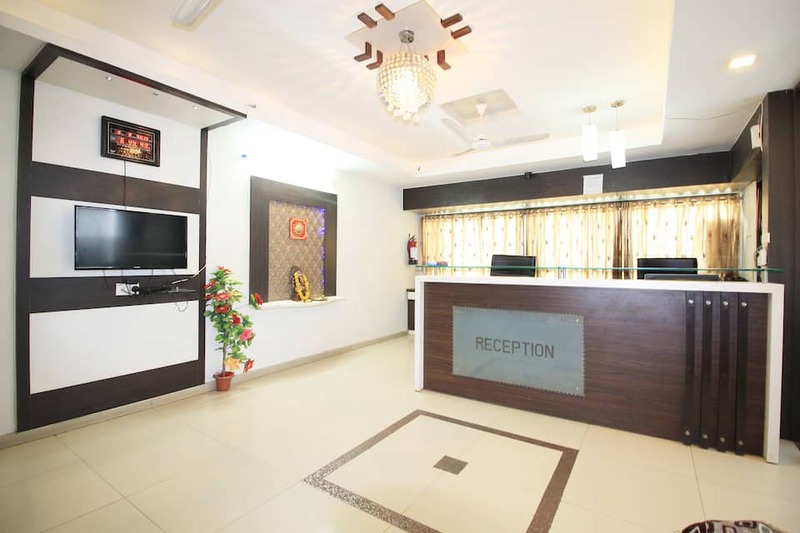 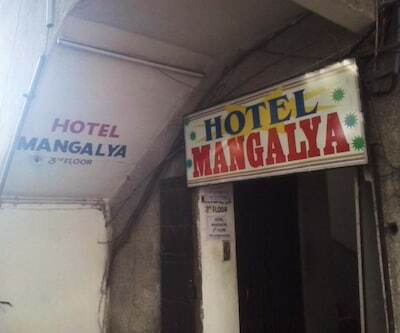 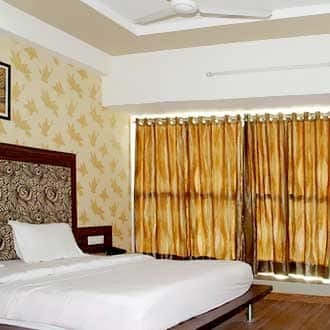 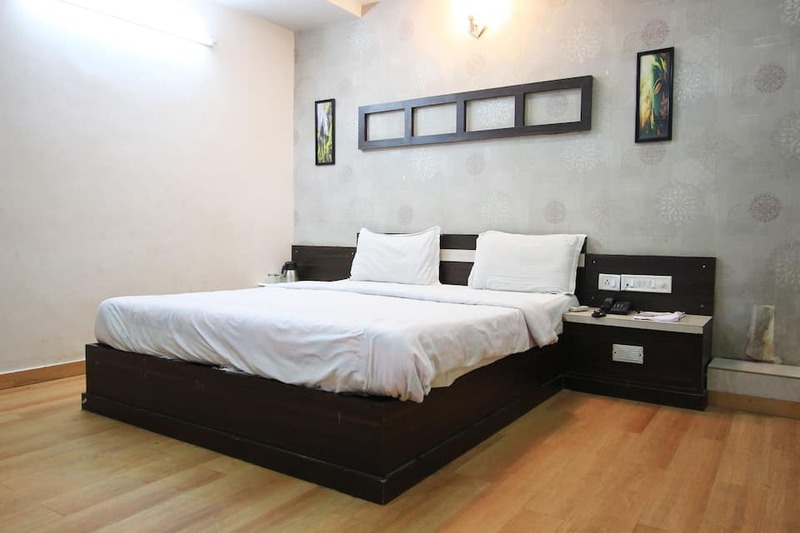 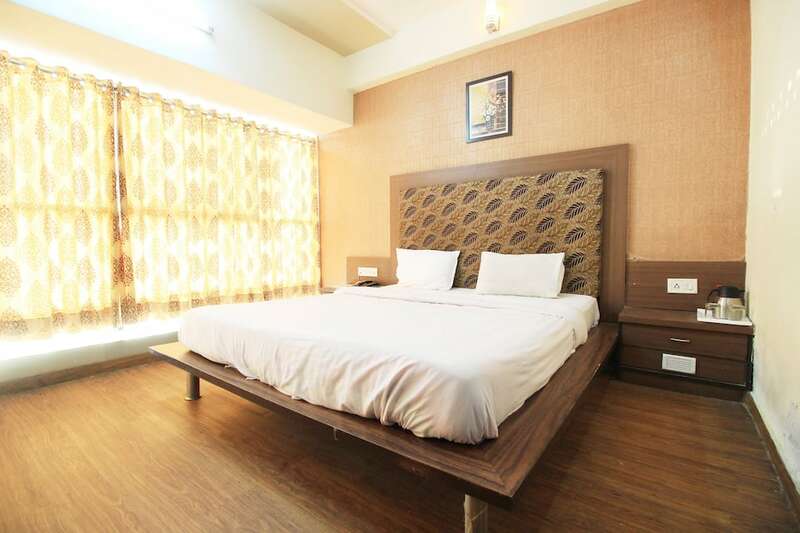 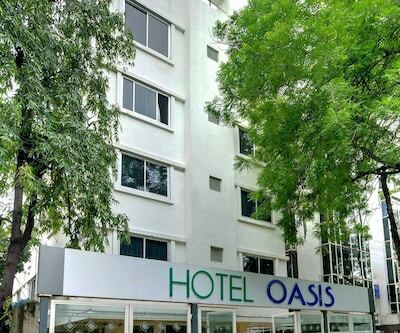 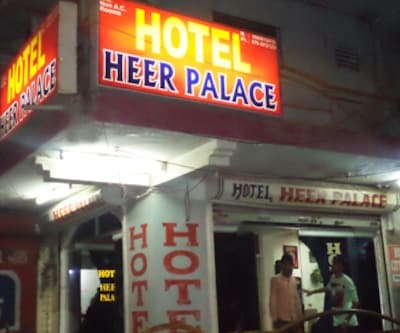 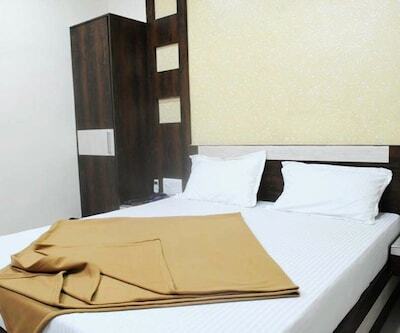 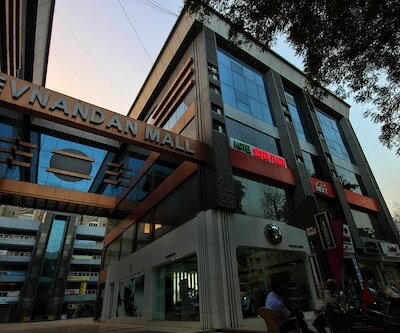 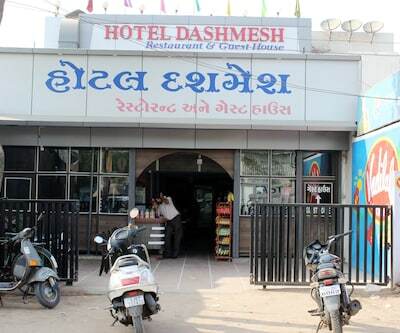 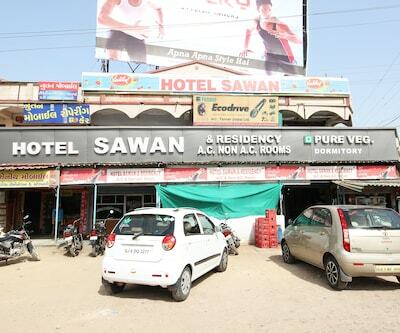 This property also has an in-house restaurant and is approximately 15 km from Sabarmati Railway Station and 6 km from Akshardham Temple.There are 14 rooms over a single floor, equipped with the essential requisites. 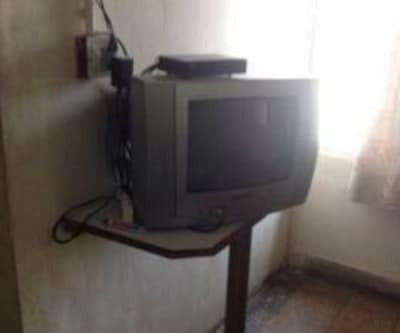 This property offers a television with satellite channels to its guests. 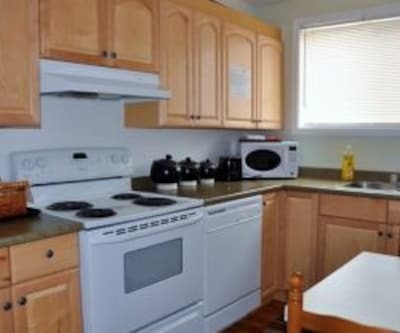 Featured amenities in the rooms include a makeup mirror, bottled drinking water, doctor-on-call, attached bathroom with hot and cold water supply and a wardrobe.